The third Ross® Distributor Customer Focus Team (DCFT) meeting took place in Lusaka, Zambia, from May 14-18. It was hosted by Ross Africa, the distributor of Ross Parent Stock (PS) in Sub-Saharan Africa. 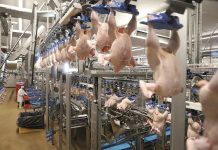 Over 40 guests from 13 countries attended the three-day Parent Stock element of the conference, with more than 80 delegates present for the broiler day. Many of the delegates were staff members from Ross Zambia broiler and feed outlets – and having been comprehensively trained in broiler management, biosecurity and vaccination rules, they enthusiastically participated in wide-ranging discussions, which included the genetic potential and excellent performance traits of Ross birds. 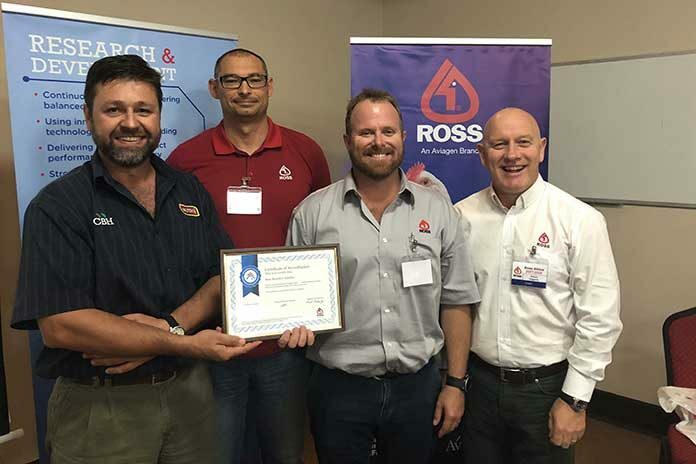 Presentations were jointly made by the Ross MEA and Ross Africa customer support teams, focusing on the success of Ross birds in the region, and how the team help maximize performance and thus customer revenue through seminars, workshops and roadshows. Integral elements of the PS section of the conference were feed and nutrition, with samples of different feeds and ingredients being shown to delegates, who were encouraged to examine them in detail. 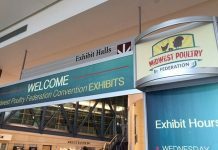 Management and veterinary topics were also discussed, with particular emphasis on obtaining the best flock performance under African conditions through the use of open-sided housing, heat stress reduction techniques, and basic house set-up processes that took into account local conditions. There were also delegate workshops, in which groups found solutions to problem scenarios and presented their results to fellow attendees.